 In addition to our exquisite menu selections and exceptional level of service, The Catering Company offers the complete experience with our bar and beverage services. Choose from a complete line of spirits, sommelier-selected wines offered at a variety of attractive price points and the most popular domestic, imported, craft and micro-brewed beers, all served by our professionally trained bar service staff. Great food, outstanding service and now full-line bar and beverage services? There’s no better way to make your event planning seamless! Get in touch with our event specialists today to learn how The Catering Company can provide for your total event experience.